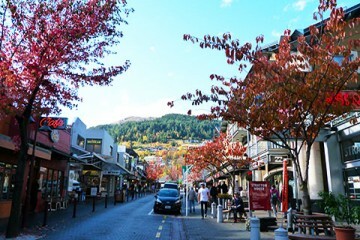 Queenstown Mall is in the quaint and charming town centre and offers shopping of every variety from boutique to high end fashion to sports clothing and more! 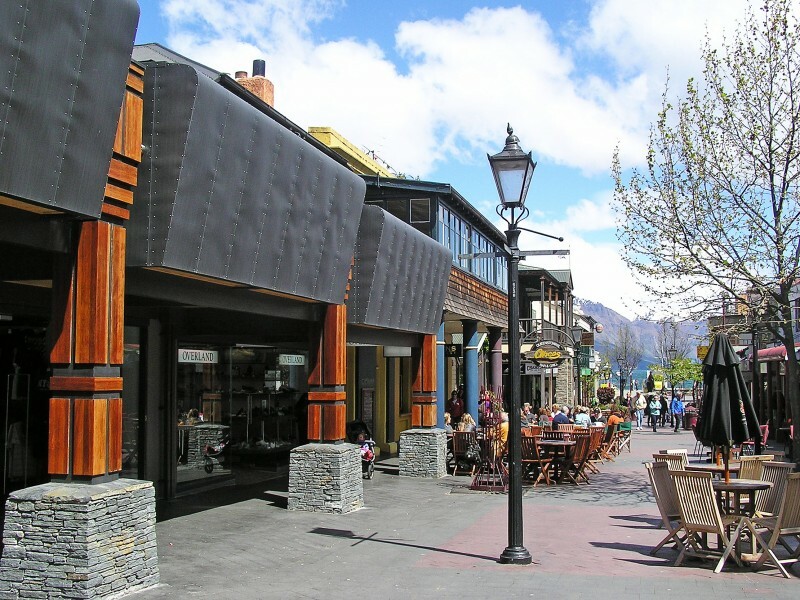 Being in the heart of Queenstown there are also plenty of dining options to quench your thirst and cure your hunger from a hard day of retail therapy. 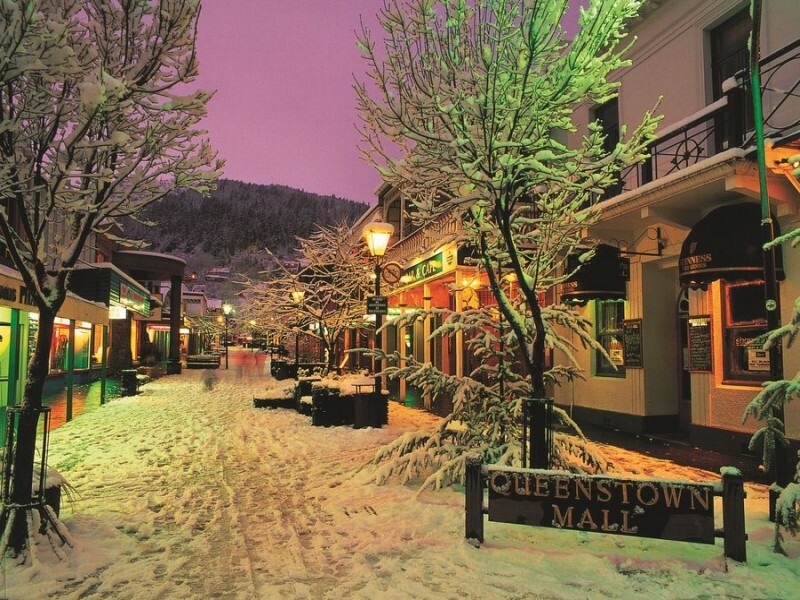 Find the perfect outfit, search for a bargain, and find the best souvenirs at great prices at Queenstown Mall.